Cut Cream Cheese horizontally into 3 slices using dental floss. 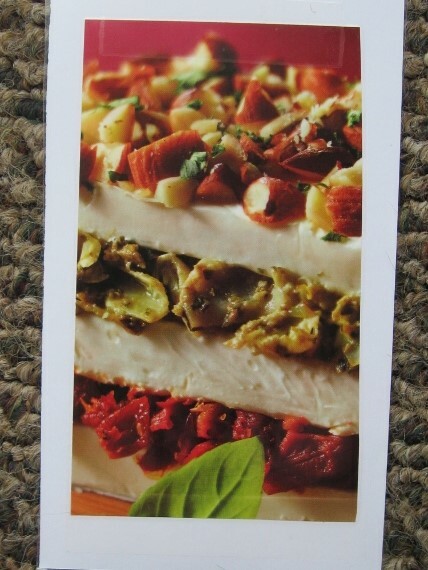 Place 1 slice on large sheet of plastic wrap; top with tomatoes and second cream cheese slice. Combine artichokes and pesto; spoon over second cream cheese layer. Top with remaining cheese slice, nuts and parsley; press lightly to secure. 8 oz package cream cheese, softened (1/3 less fat OK? Spread cream cheese onto bottom of shallow dish. 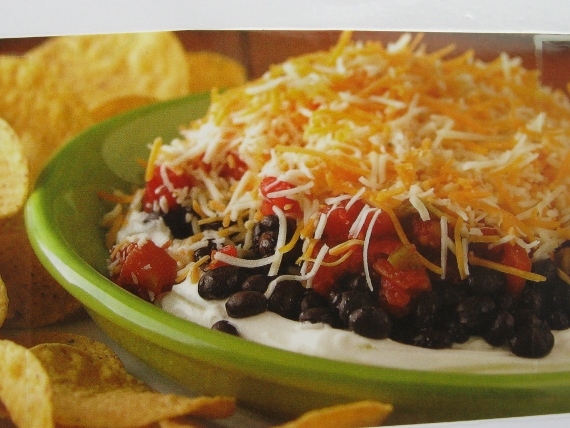 Layer with beans and tomatoes; top with shredded cheese. Preheat oven to 350 degrees F. Mix all ingredients until well blended. Spoon into 9″ pie plate or quiche dish. Bake 20 minutes. 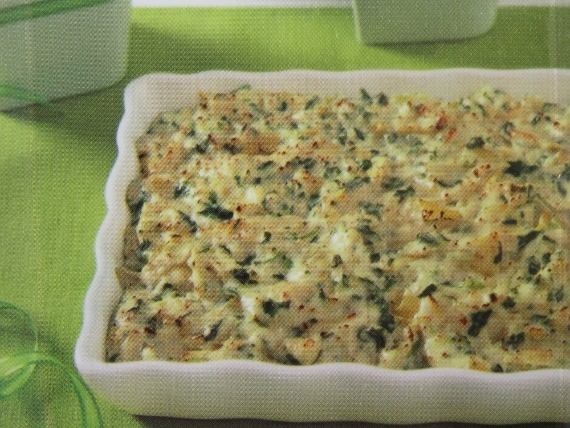 Serve with crackers or fresh vegetables. 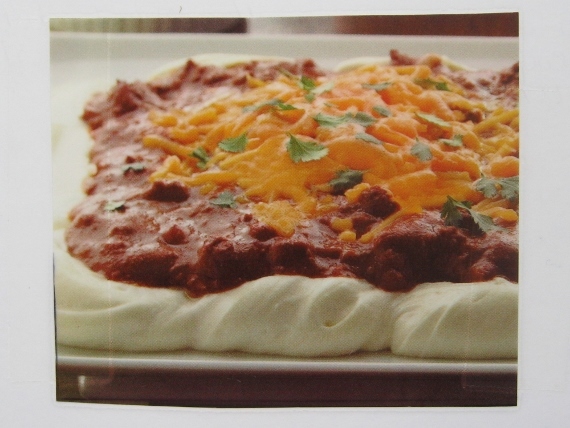 Spread cream cheese onto microwavable plate; top with chili and cheddar cheese. Microwave on HIGH 45 seconds – 1 minute or until cheddar is melted. Sprinkle with cilantro. THESE DIPS ARE EASY AND DELICIOUS!! ENJOY!